Looking for a great spaghetti casserole? Try this easy chicken spaghetti casserole for your next family meal. Everyone has a favorite dish that means something to them. 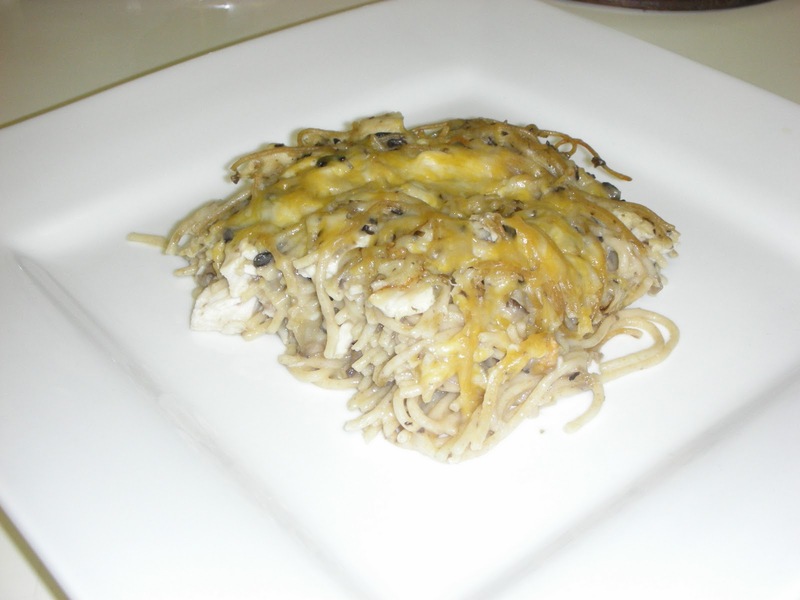 This good chicken spaghetti casserole is one of my personal favorites out of all my dishes. The original recipe comes from my Grandmother’s cookbook and I adapted to my personal taste. For the past 8+ years I have made this casserole for family and friends and they have always commented on this dish and how they want the recipe. This casserole is great for a weeknight dinner and you can add or remove ingredients to your families taste. Chicken spaghetti casserole can also be frozen and used for when you have a more hectic schedule. If you know of someone that could use a great home cooked meal I highly suggest that you make this recipe and they will oh so pleased.